Beginning in Feb. 1, Micro Transit service will operate Monday-Friday from 6 a.m. to 8 p.m. Fare is $1.50 per trip. 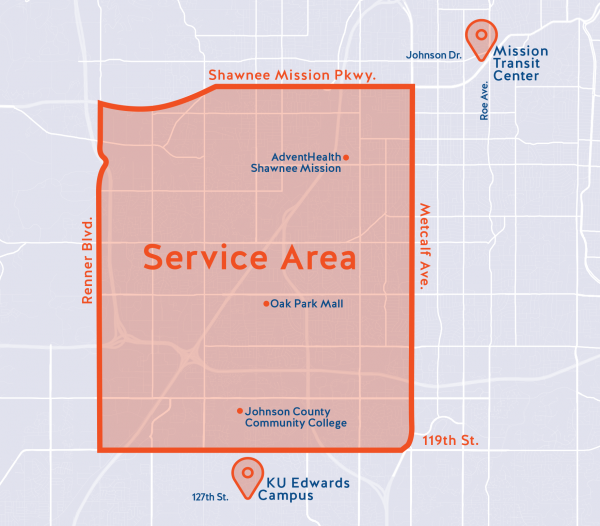 RideKC is working with an app partner to offer this 6-month ride-hailing micro transit pilot in Johnson County. 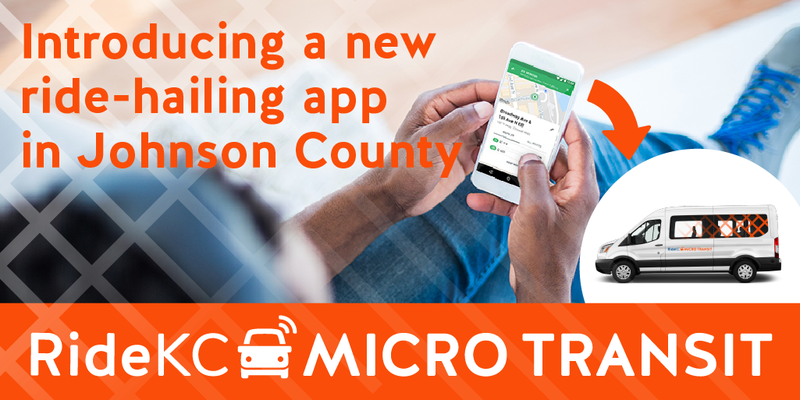 Visit the Micro Transit page to learn how to use the Micro Transit app.